Babylyne Sanchez is planning on playing in the Dallas regional in January. But no matter if she goes or not, she plans to keep perfecting her spicy Lost March deck. Thinking about the Pokemon TCG is nothing new for Sanchez. For the past three years, she has been immersed in her local Pokemon scene in North Dakota, and it’s made her feel more confident than ever before. For Sanchez, the Pokemon community has been very friendly. When it comes to many “geek” communities, women often don’t feel welcomed. But Sanchez feels like she belongs at Pokemon events. People often find that gender, age and experience don’t matter. Sanchez has traveled around the country for Pokemon regionals, including Virginia last year, and she said it’s meeting new people and having fun that keeps her going. 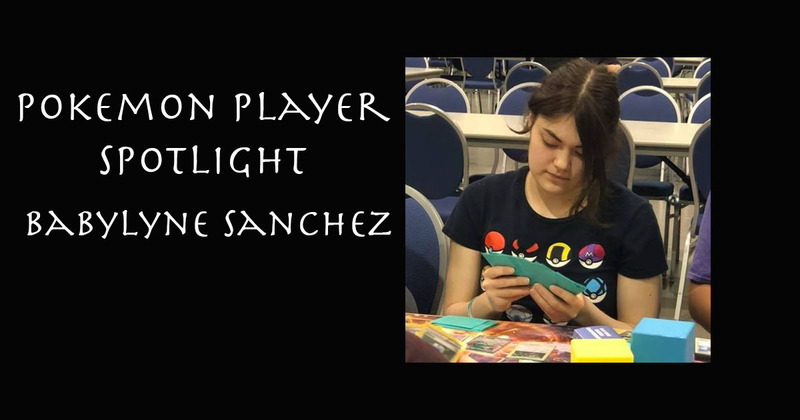 Every week, Sanchez enjoys practicing with her local Pokemon scene on Thursday, Saturday and Sunday. While she does play online, her favorite way to play the card game is in person at Leagues. Between drawing, school and playing basketball, Sanchez always finds time for Pokemon. 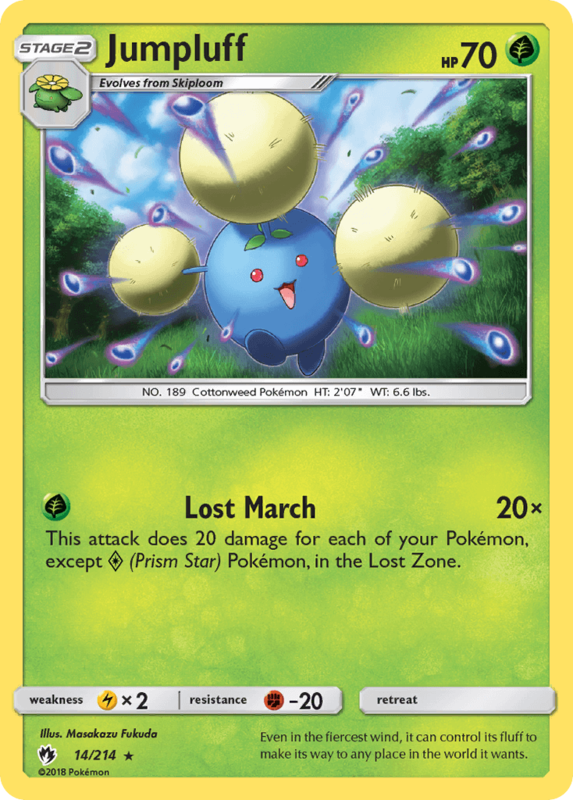 Right now she has her eyes on Blacephalon GX and Lost March. For Sanchez, it’s the mechanics of the game that excite her. So she’s always testing new decks to see how they work. Then she’ll do some tinkering on a list she likes. She ends up leaning towards decks that take multiple steps to set up, she admitted, because she likes having a plan ready and then implementing the strategy. Right now, Sanchez is debating if she’ll be going to Dallas. But either way, her goal is to always do the best she can. And have fun. Going from extremely shy to meeting people from all over the world at regionals, Sanchez said other people interested in getting into Pokemon “shouldn’t be afraid” to put themselves out there.